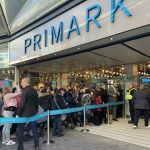 The festive season is over and you’ve set yourself a New Year’s resolution to get back to the gym but finding the motivation is proving difficult. Looking good and feeling great can be key to getting your motivation back. 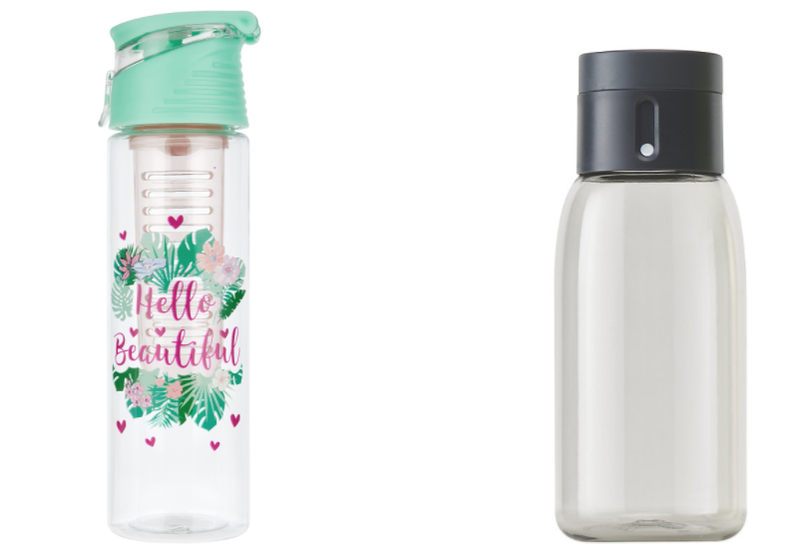 It can be as simple as having new pair of yoga pants to a snazzy new water bottle. 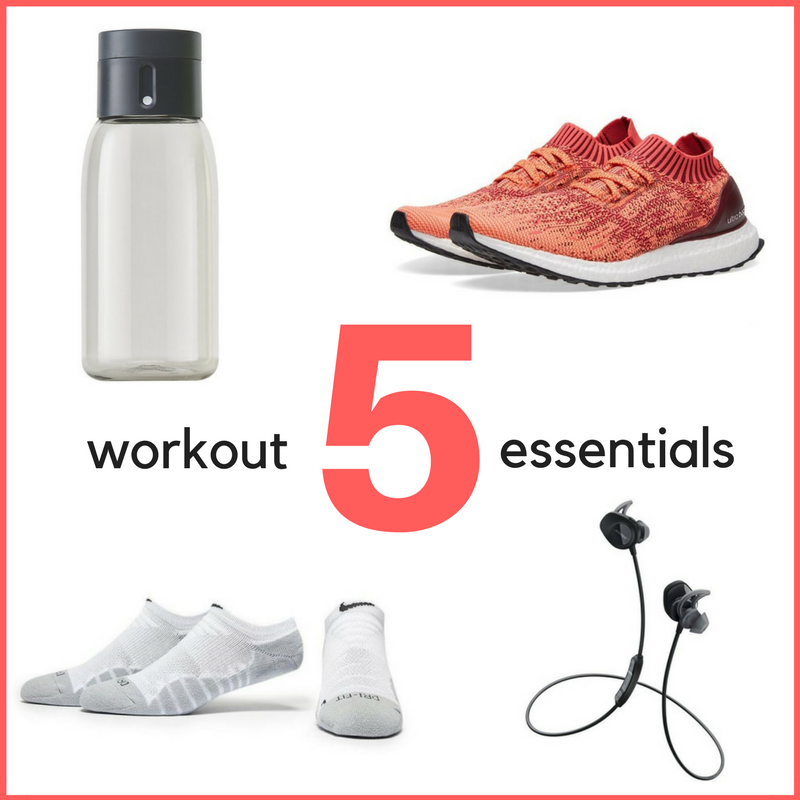 It can be far too easy to fall off the bandwagon if you don’t have the right tools so we’ve rounded up the five workout essentials you need to help you get back on track and achieve your fitness goals. A good quality pair of trainers are essential for a successful workout. It’s important that you have a pair that support your feet to ensure you get the most out of your workout. 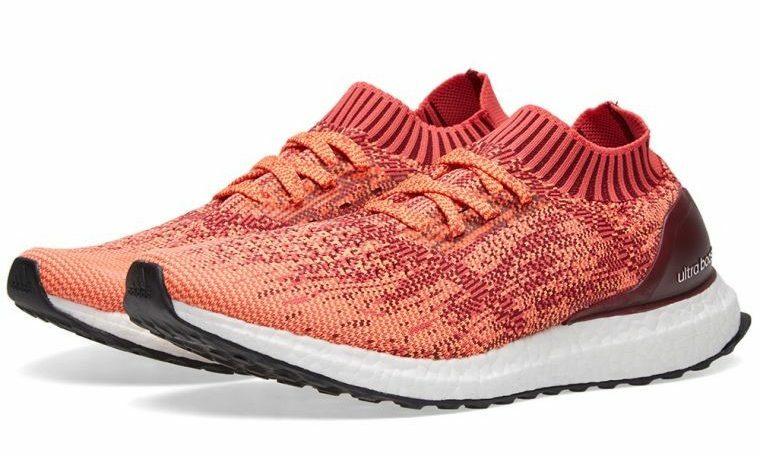 These Adidas Ultra Boost trainers have inbuilt ultra-cushioned boost which is designed to respond to the way your foot moves through each stride, giving you maximum energy return. There’s nothing more annoying than having your earphones falling out mid-workout. 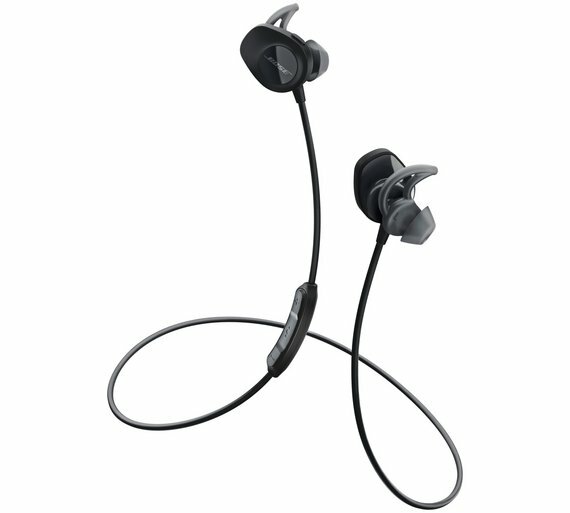 Keep your momentous high with these Bose SoundSport wireless earphones so you can jam along to your music worry-free as these earbuds will stay no matter how hard you push yourself. With 6 hours of wireless play, your music will last for your entire workout. 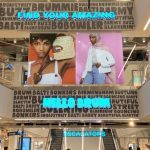 If you look the part, you’ll most likely feel the part. 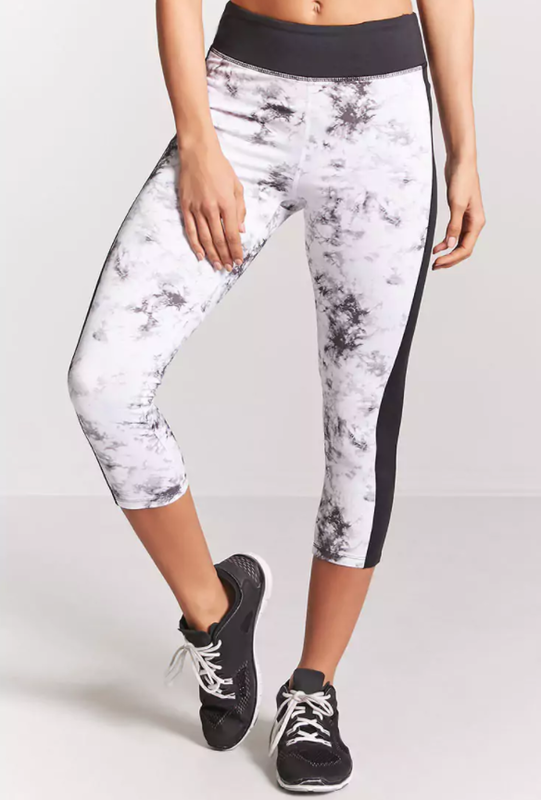 There are all sorts of workout leggings on the high street that will suit all personalities, these marble active leggings are chic and on-trend as well as being functional. Having proper workout socks can be a life-saviour when you’re gyming it. They can help prevent rubbing or nasty blisters that can occur when you’re running or biking. 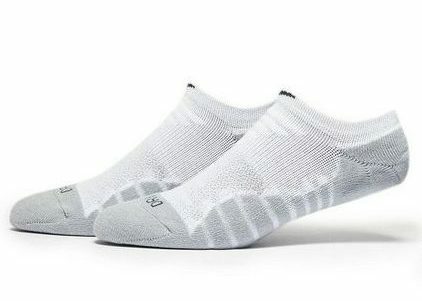 These Nike No Show running socks have Dri-FIT fabric that wicks sweat away from the skin and has a mesh panel on top of the foot for easy ventilation, helping you perform your best with comfort.